The present champion Gia Lai in this season showed their fading performances when they lost two consecutive games against re-educational school No.5 ( 4-5) and Ben Tre ( 1-4). In the second day of games, audiences were surprised continuously. Confrontation between Ha Noi and Ho Chi Minh was ended 3-2 for Ha Noi. Both of them played equally, Ha Noi’s Xuan Viet excellently opened for Ha Noi in 15th minute. 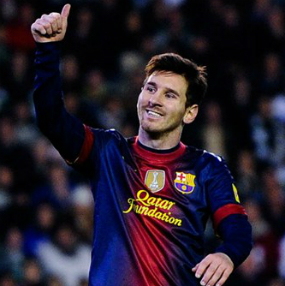 Entering the second one, 4 goals was scored in total. 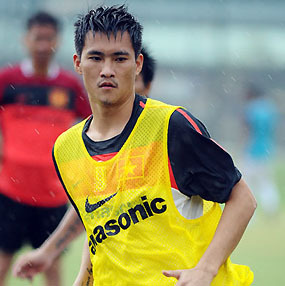 Ho Chi Minh equalized 1-1 firts, then Van Tuan and Hong Thai consecutively scored for Ha Noi. Ho Chi Minh finally scored one more goal and game ended 3- 2 for Ha Noi. Ha Noi therefor gained 6 points after two rounds and won ticket to the next round. Game between Ca Mau and re-educational school No.4 also ended 4-3 for Re-educational school No.4. 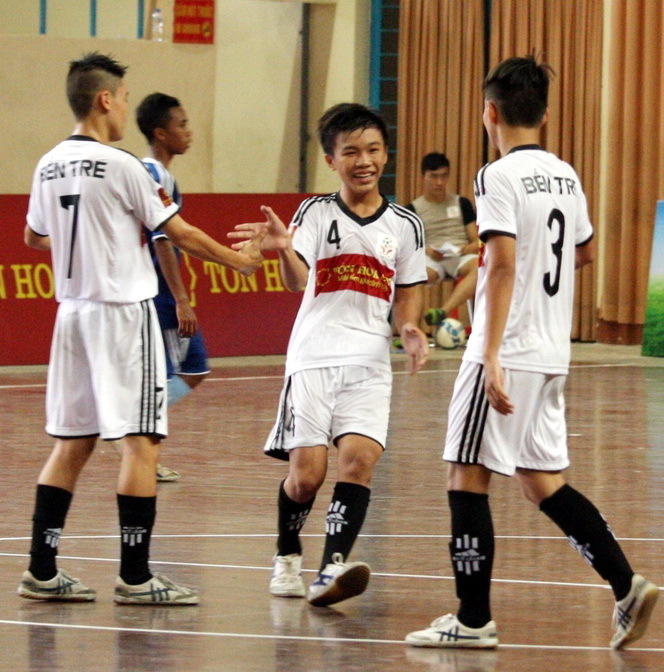 Re-educational school No.4’s Huu Phong, Hai Trieu and Thanh Thao scored for their team. Then Minh Hieu and Trung Khoi were the one scored for Ca Mau. The most surprising thing is that, Gia Lai lost 1-4 against 1-4. Though having been leaded, Gia Lai couldn’t execute their tactics. Ben Tre in opposite had two more goals in second half and set 4-1 win for them. 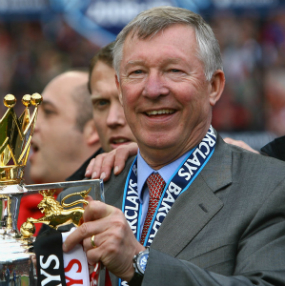 The present champion probably will have to leave game soon because of two consecutive losing. The Ho Chi Minh City 2 is also in the same situation when they had lost 1-6 against Re-educational school No.5.